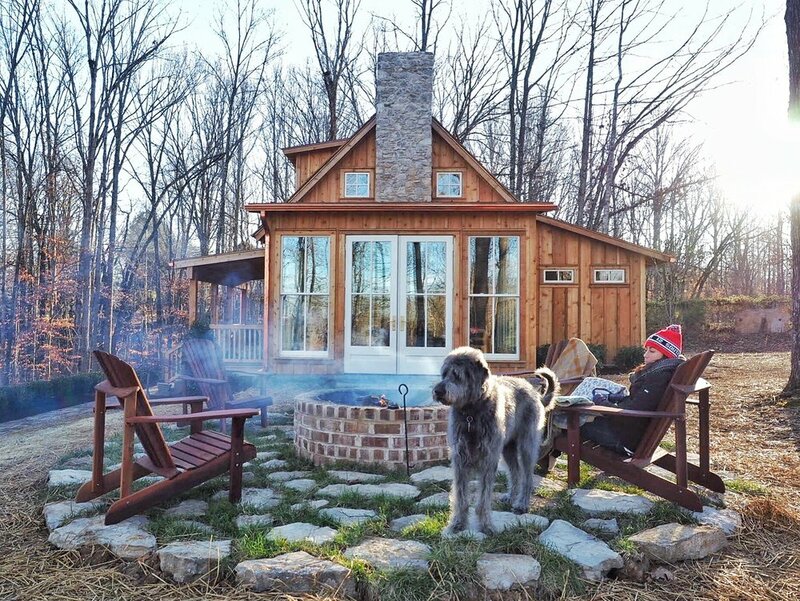 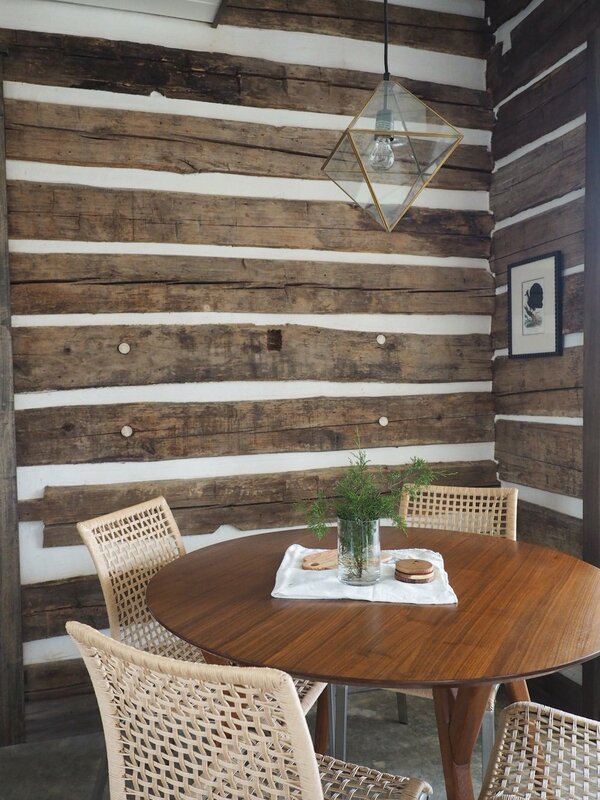 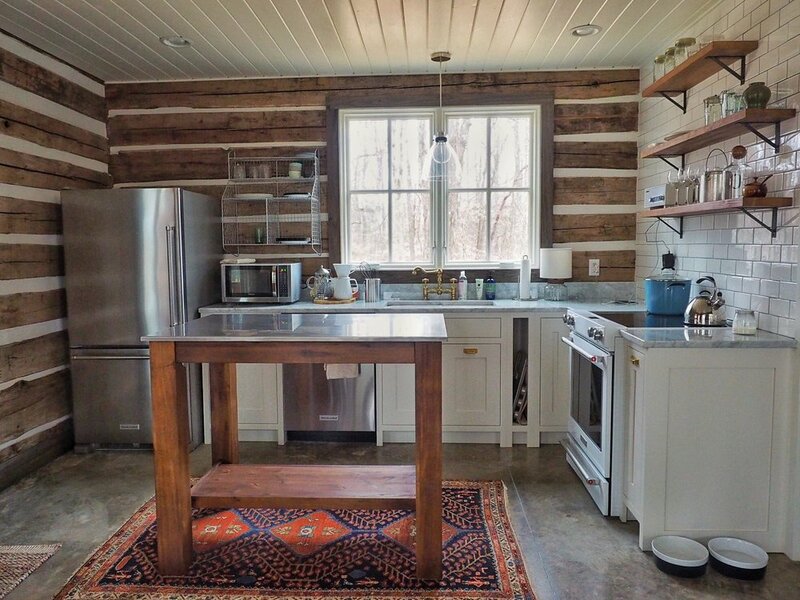 Hill & Cabin is an Airbnb right outside of Nashville. 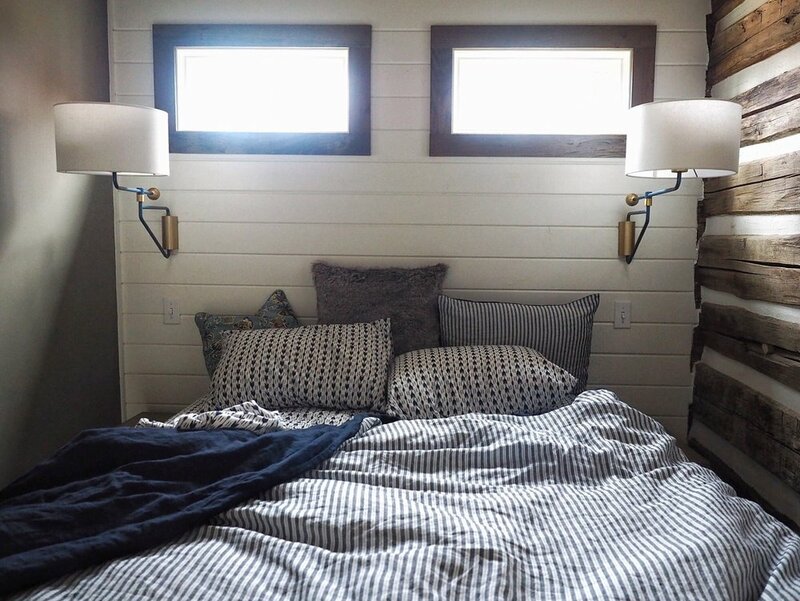 When we first stayed there we fell in love with the calm and quiet that surrounds the beautifully designed cabin. 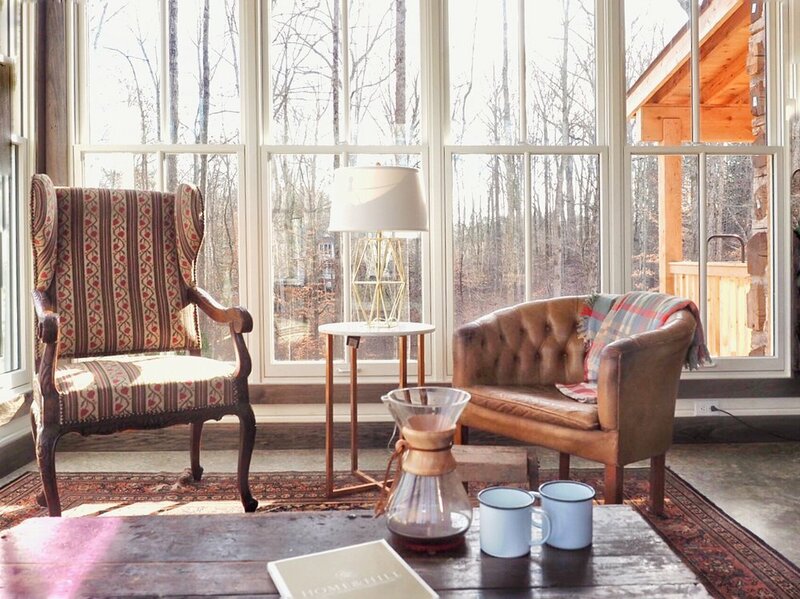 We instantly made this our favorite getaway spot and use it for our annual retreat planning.